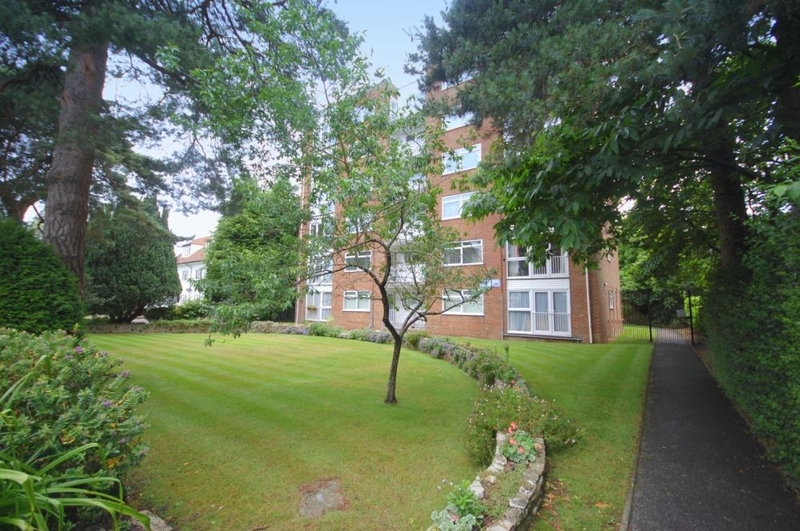 MUVA - A ONE BEDROOM TOP FLOOR APARTMENT IDEALLY SITUATED TO LOCAL AMENITIES. 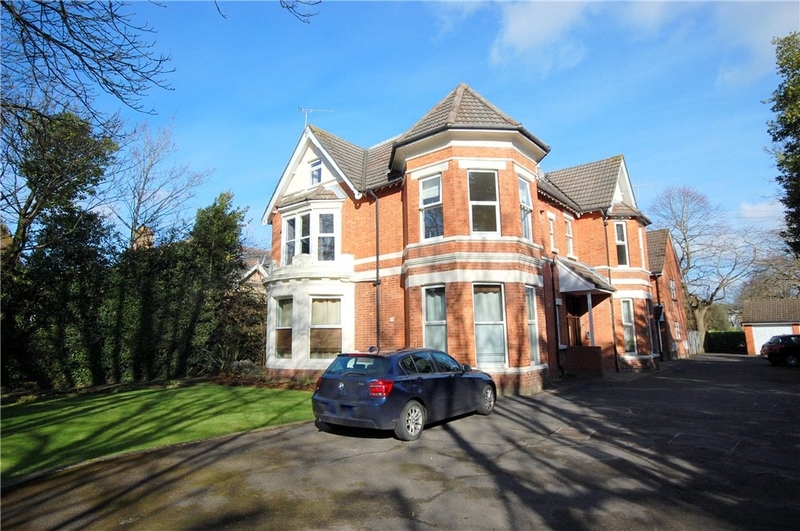 * Top Floor Apartment * One Bedroom * Lounge * Kitchen * Bathroom * Store Room * Communal Garden * Sought After Location * No Forward Chain * Viewing Highly Recommended. 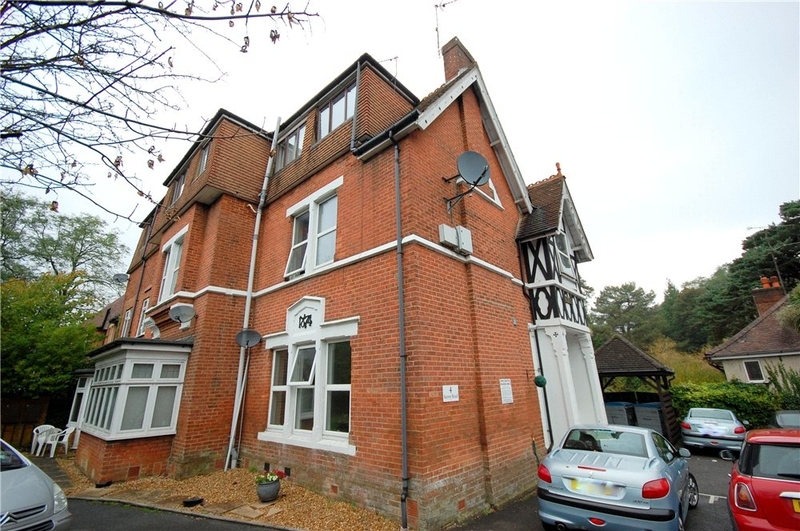 MUVA - A ONE BEDROOM FIRST FLOOR APARTMENT IN A CHARACTER CONVERSION SITUATED A SHORT DISTANCE TO BOURNEMOUTH TOWN CENTRE. 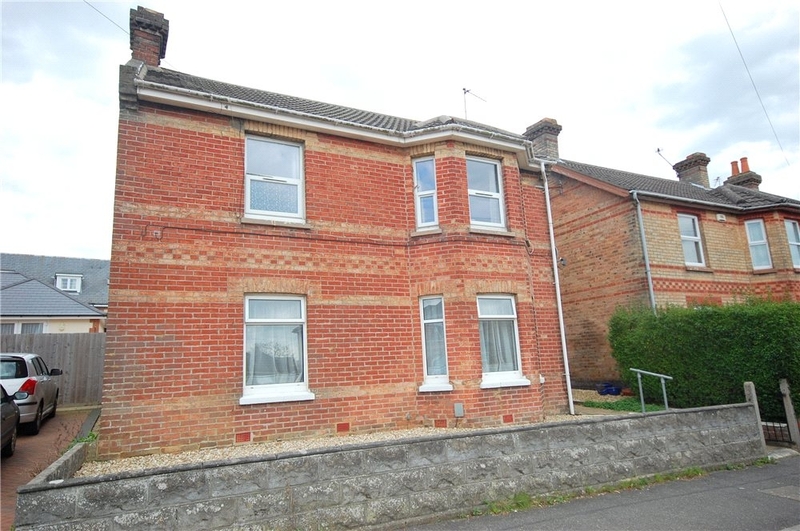 * First Floor Apartment * One Bedroom * Spacious Lounge * Kitchen * Bathroom * Communal Garden * Short Distance To Town * Share Of Freehold * No Forward Chain. 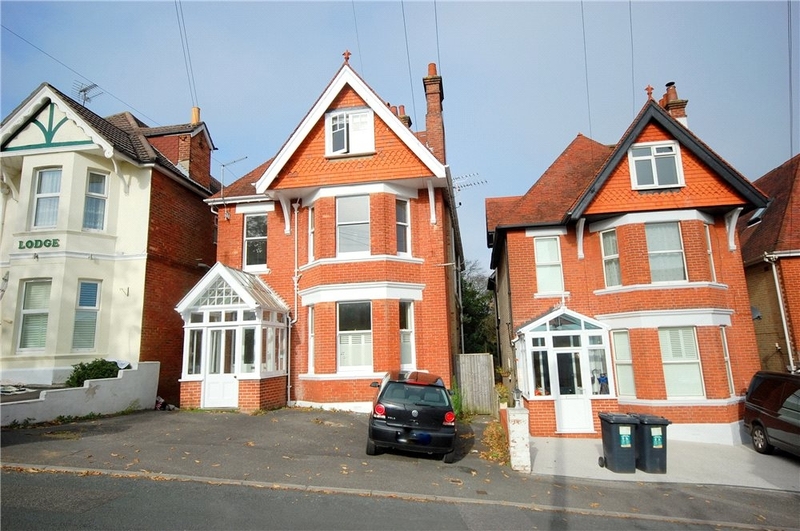 MUVA - A ONE BEDROOM FIRST FLOOR FLAT SITUATED A SHORT DISTANCE TO BOURNEMOUTH TOWN. 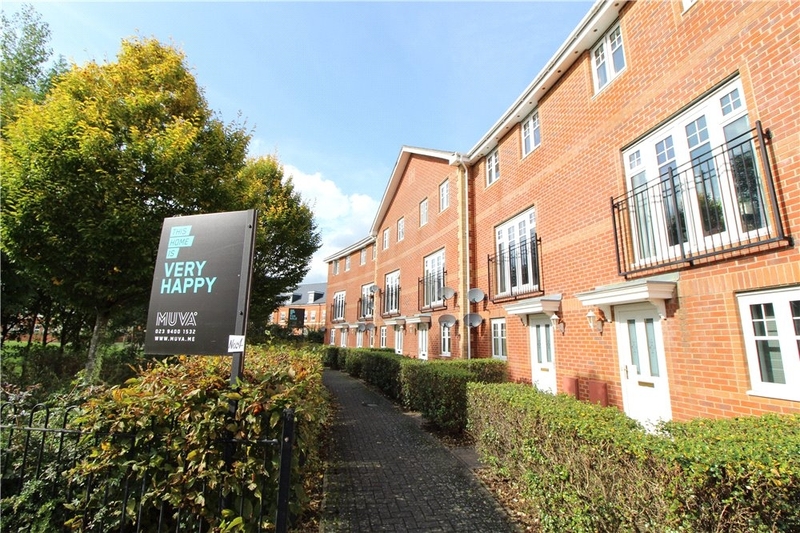 * First Floor Flat * One Bedroom * Spacious Lounge * Kitchen * Bathroom * One Allocated Parking Space * Communal Garden * Ideal Buy To Let * No Forward Chain. 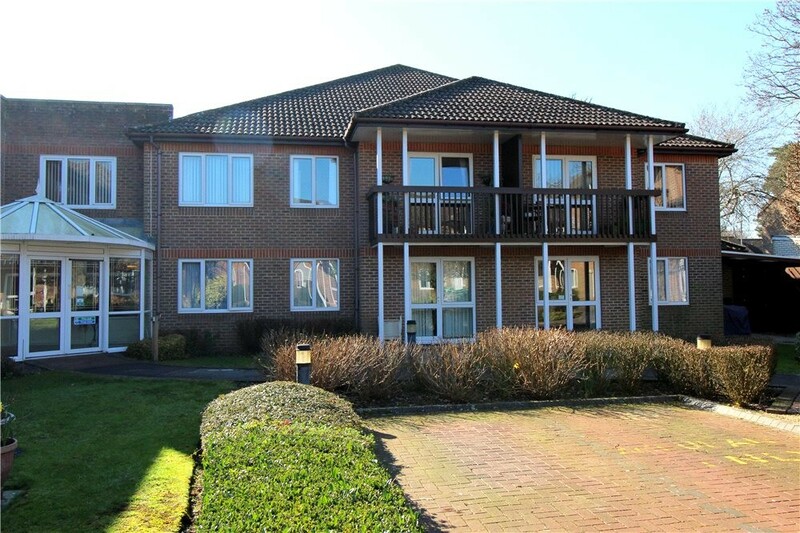 MUVA - A WELL PRESENTED ONE BEDROOM FIRST FLOOR FLAT SITUATED A SHORT DISTANCE TO LOCAL AMENITIES. 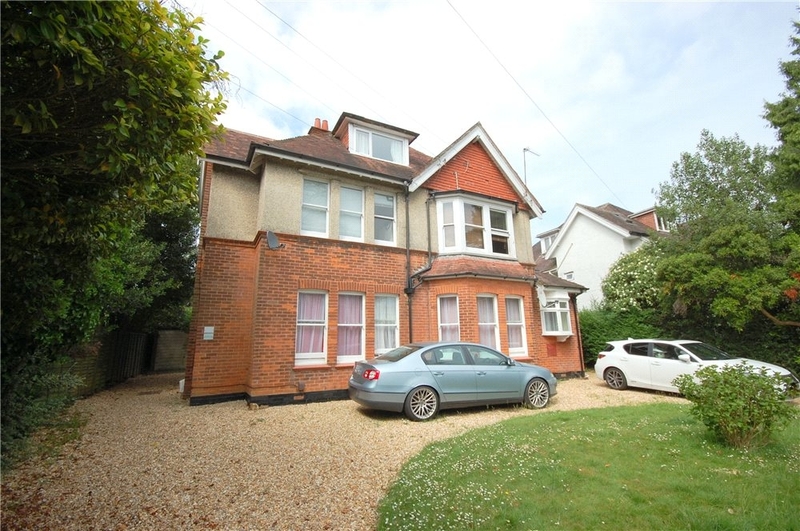 * First Floor Flat * One Bedroom * Lounge * Kitchen * Bathroom * Close To Shops * Viewing Highly Advised. 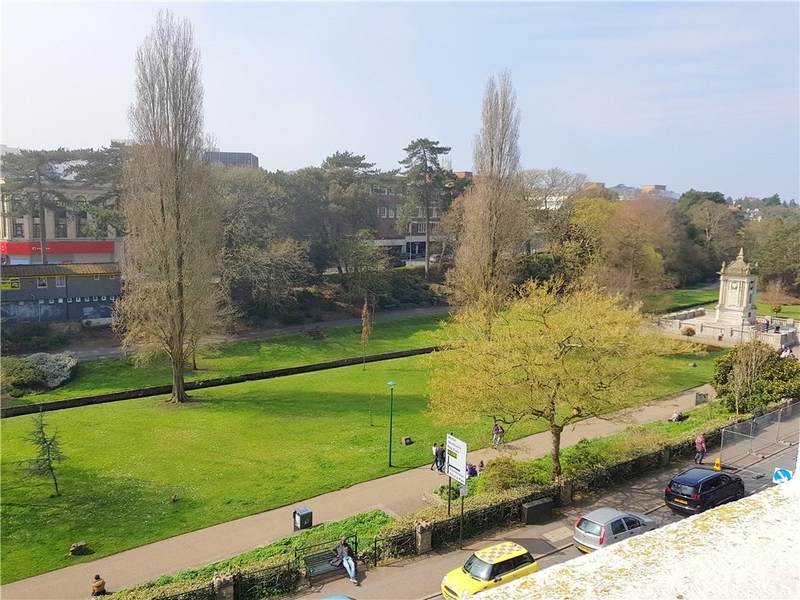 MUVA - A WELL PRESENTED ONE BEDROOM FIFTH FLOOR APARTMENT SITUATED IN BOURNEMOUTH TOWN CENTRE AND OVERLOOKING CENTRAL GARDENS. 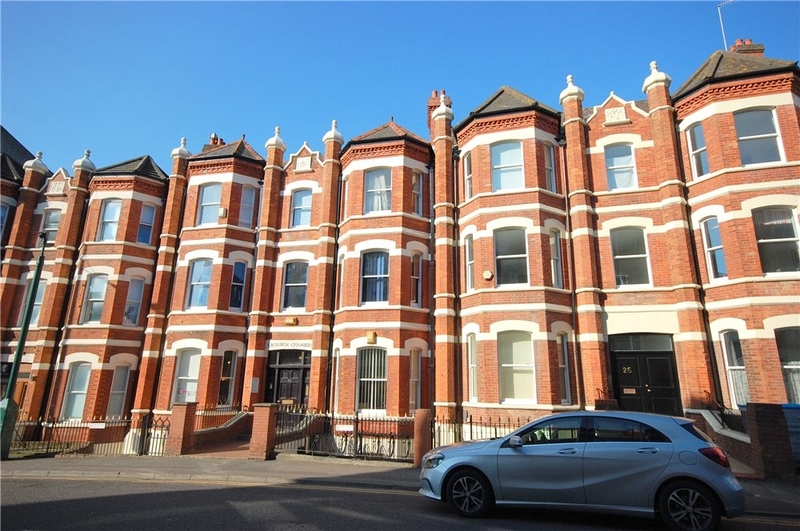 * Fifth Floor Apartment * One Bedroom * Open Plan Lounge/Kitchen * Modern Shower Room * Balcony * Central Location * Viewing Highly Advised. 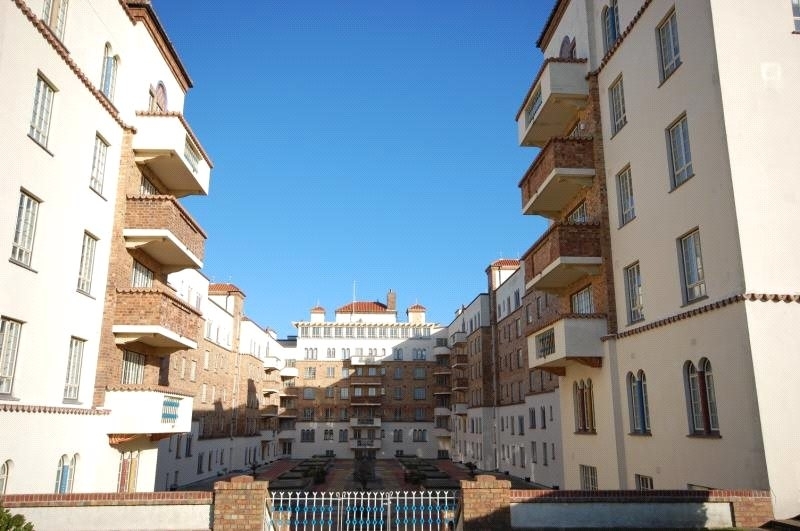 MUVA - A SUPERB STUDIO APARTMENT LOCATED A SHORT DISTANCE TO BOSCOMBE PIER AND BEACHES. 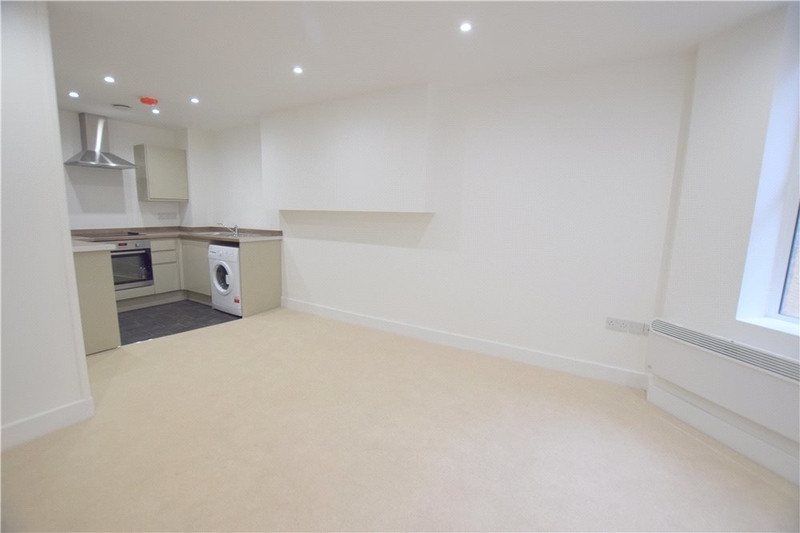 * Studio Apartment * Modern Kitchen Area * Shower Room * Sought After Location * Viewing Highly Recommended.